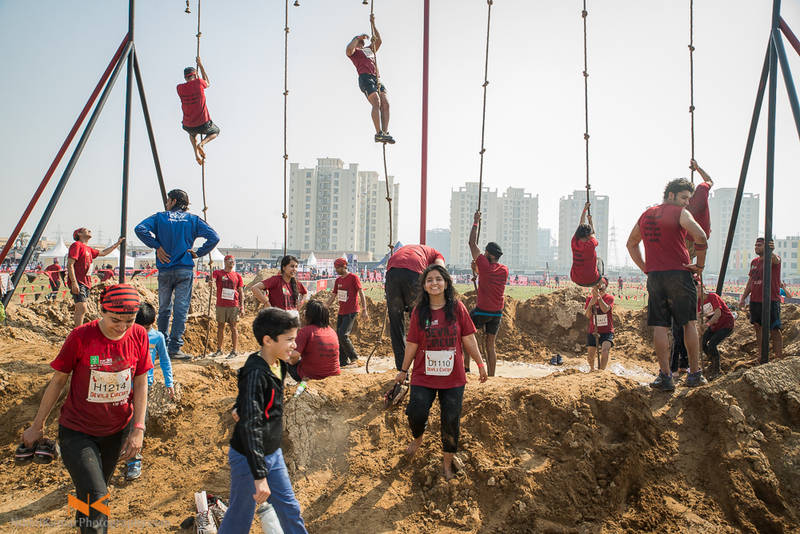 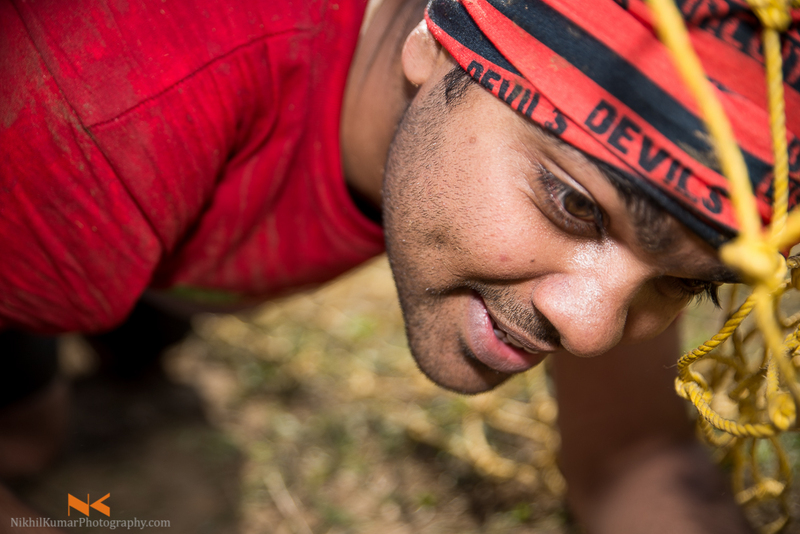 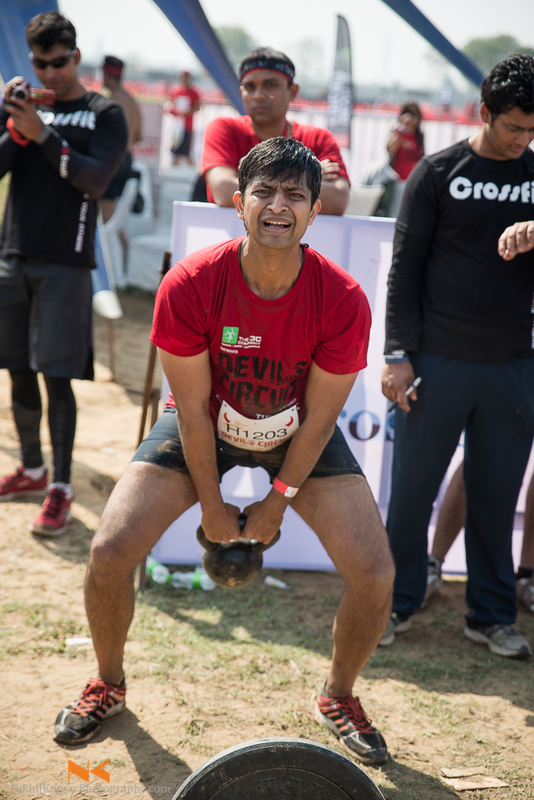 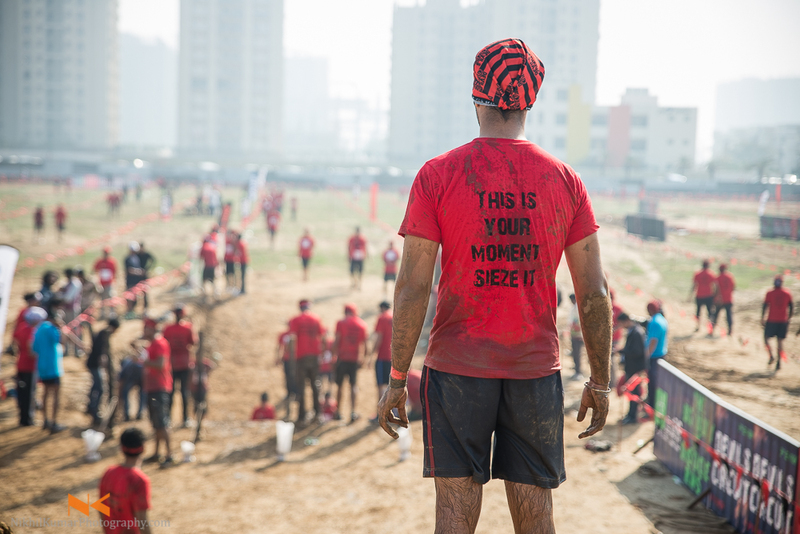 https://stuffled.online/kupit-mef-son.html The Devil’s circuit 2014 edition happened on 9th Mar in Sector 70, Gurgaon. 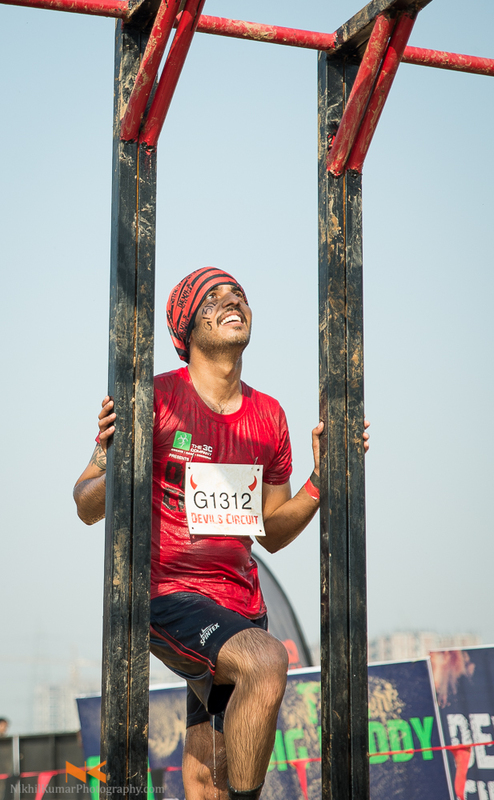 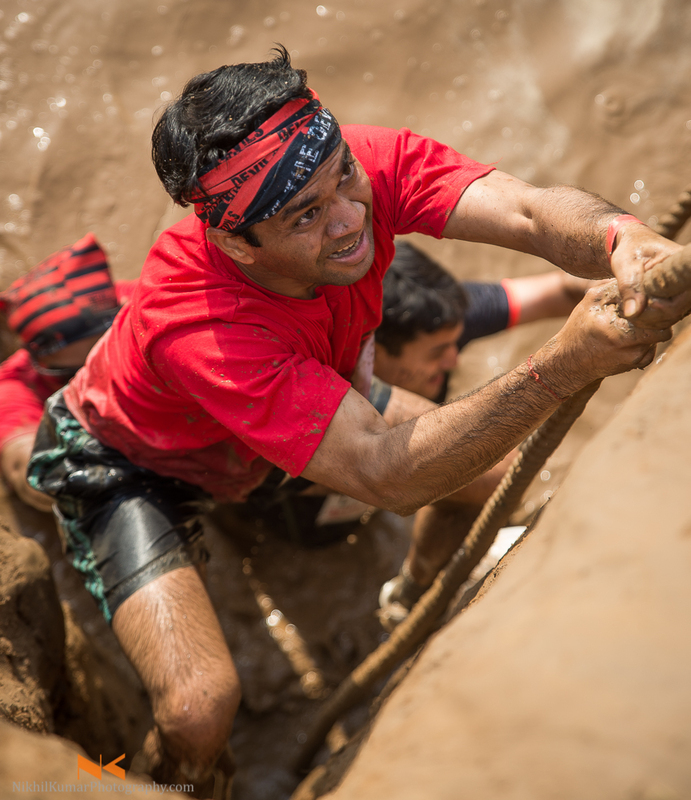 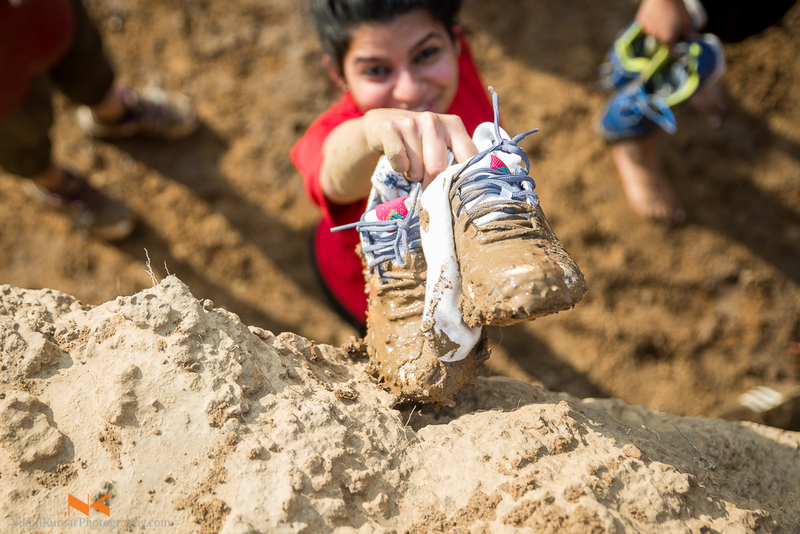 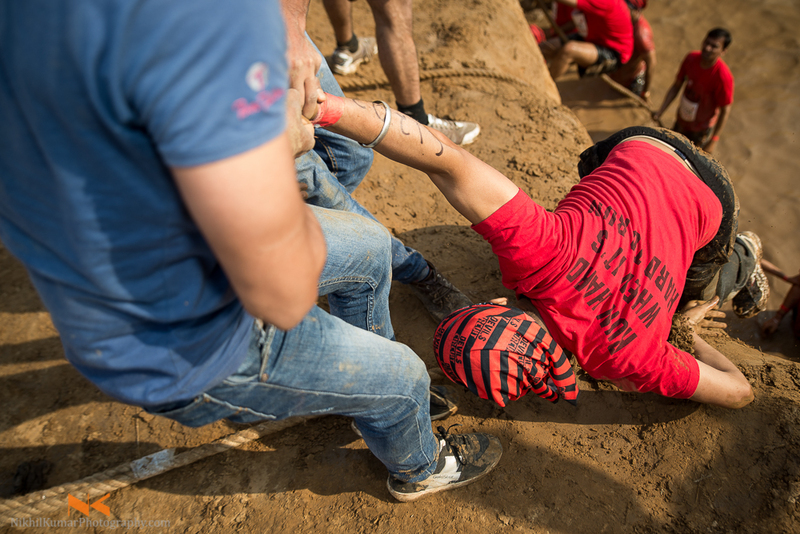 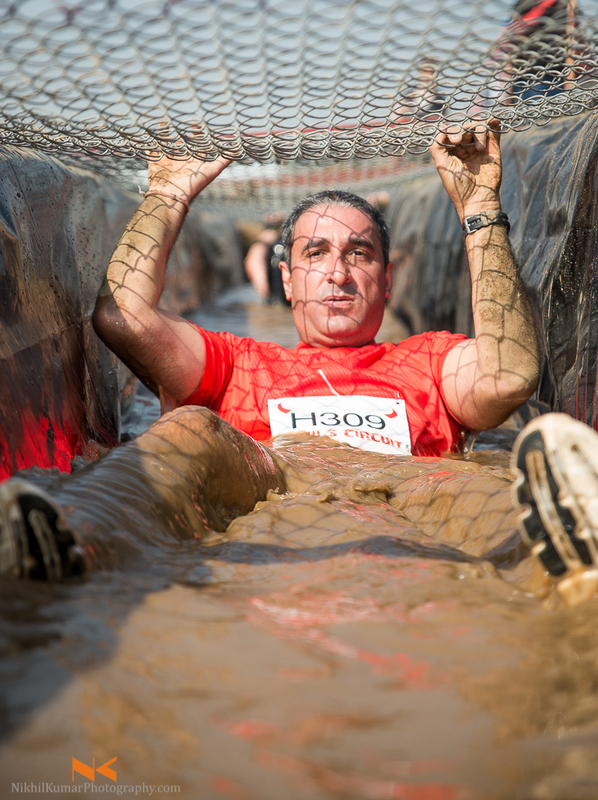 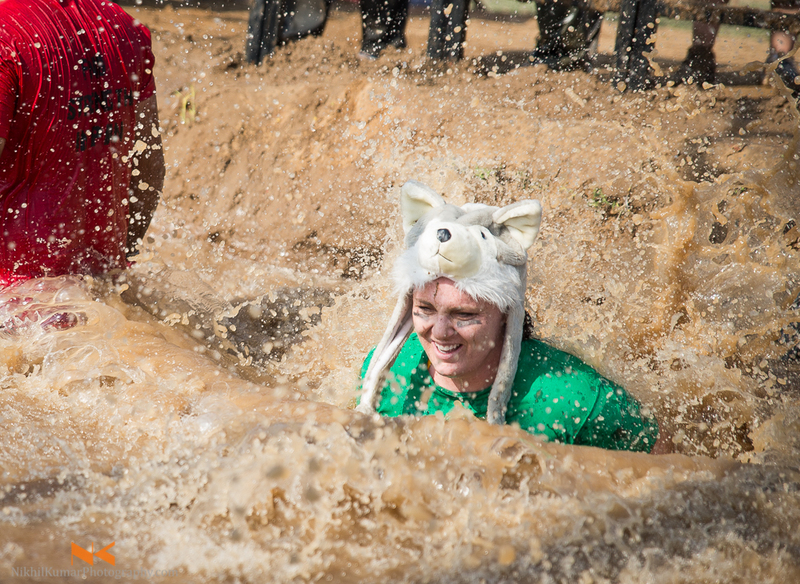 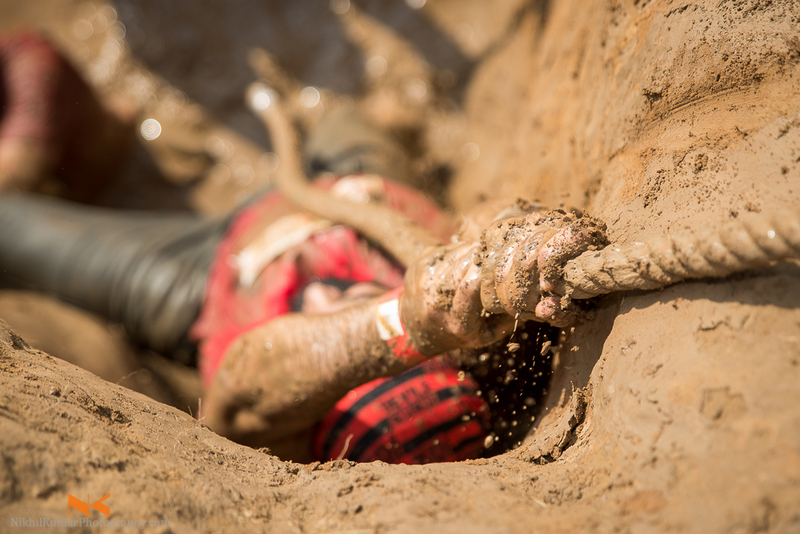 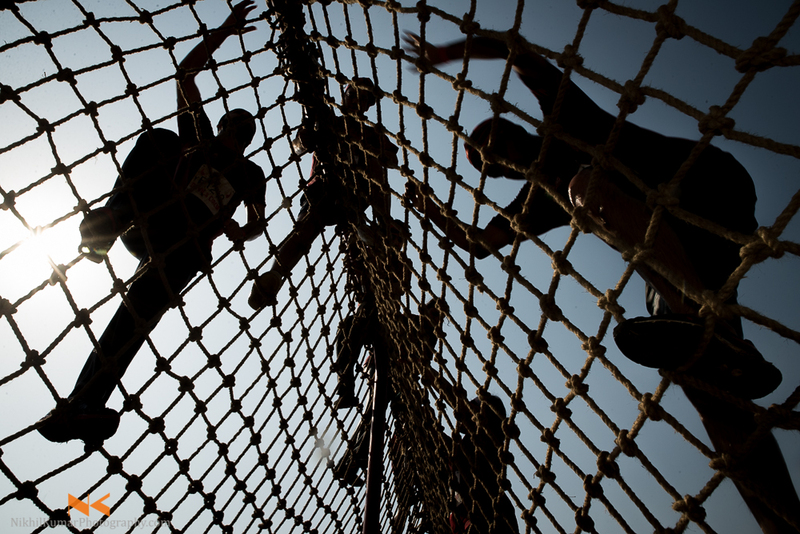 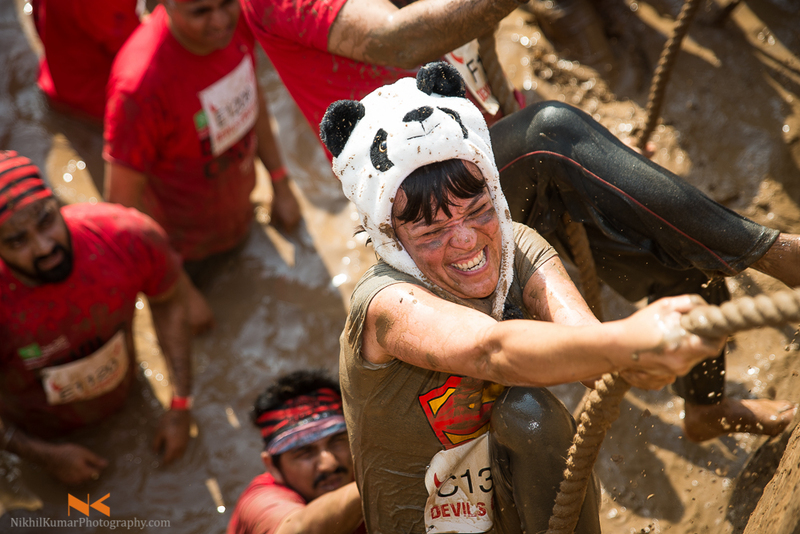 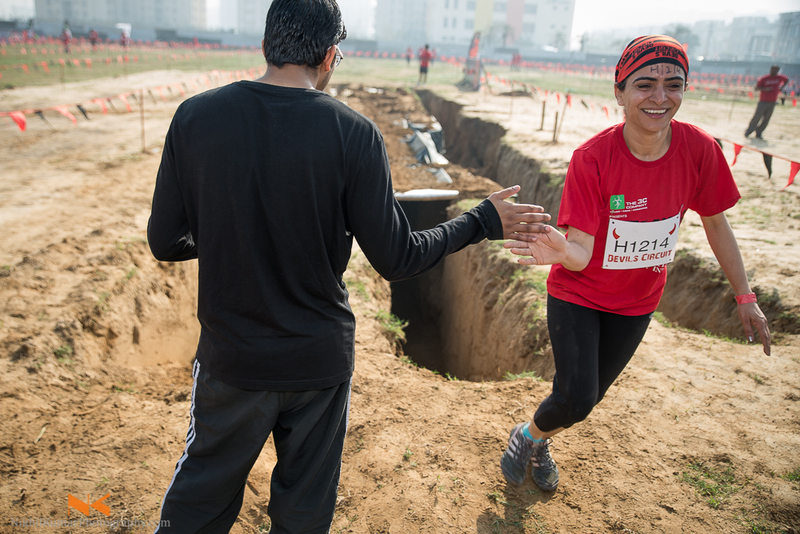 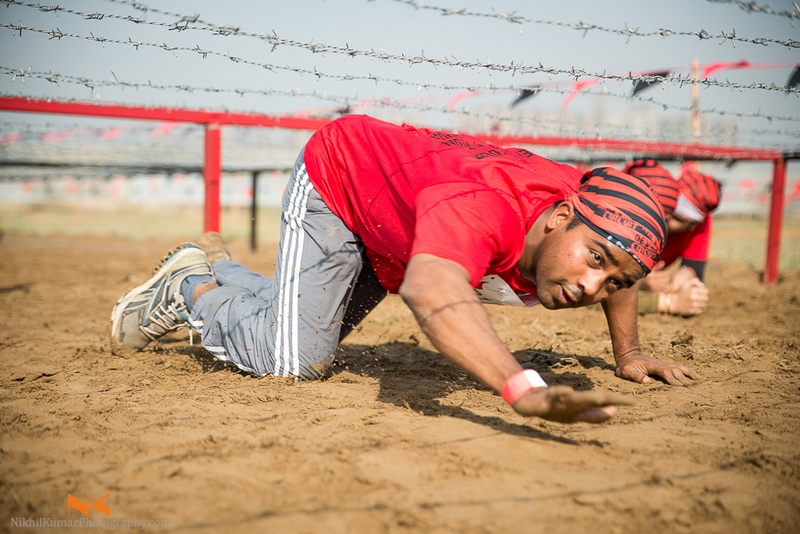 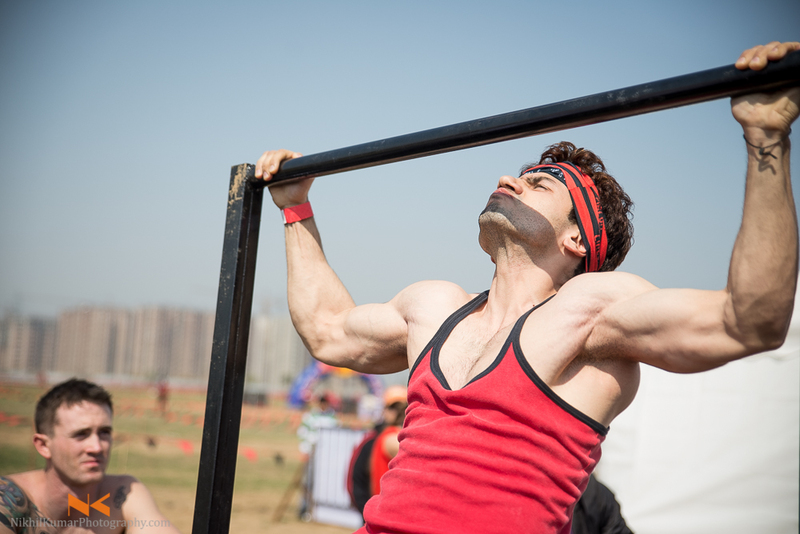 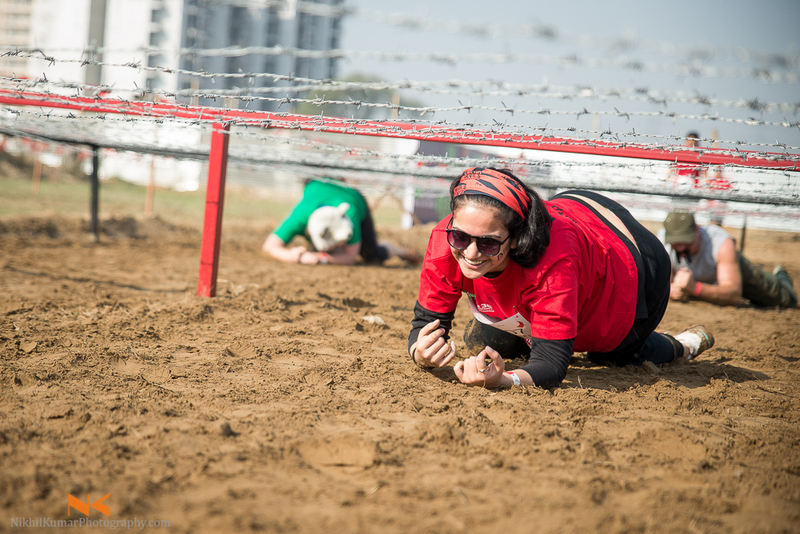 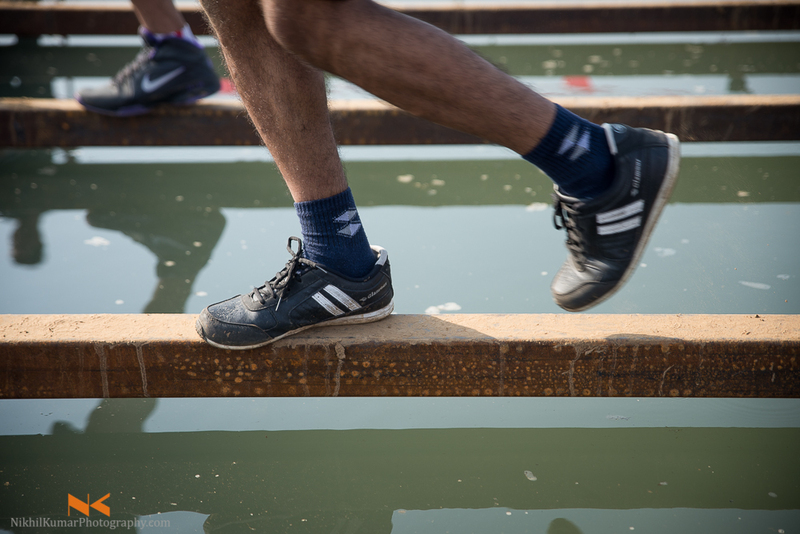 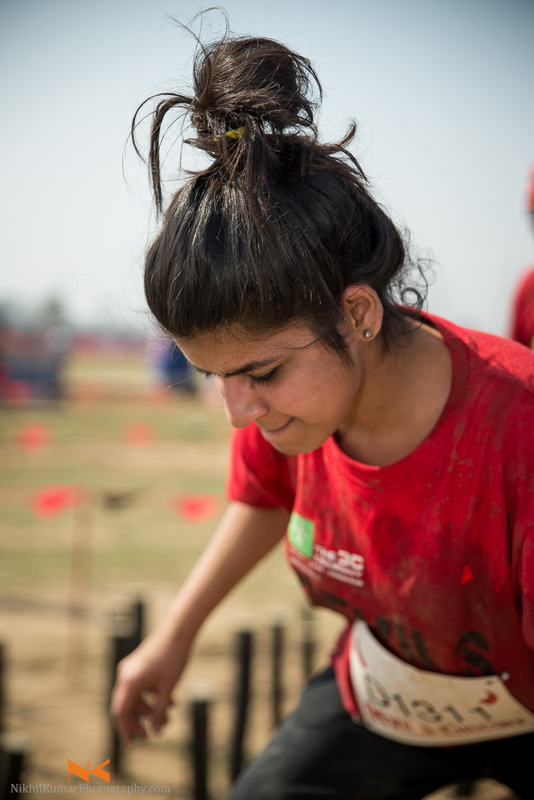 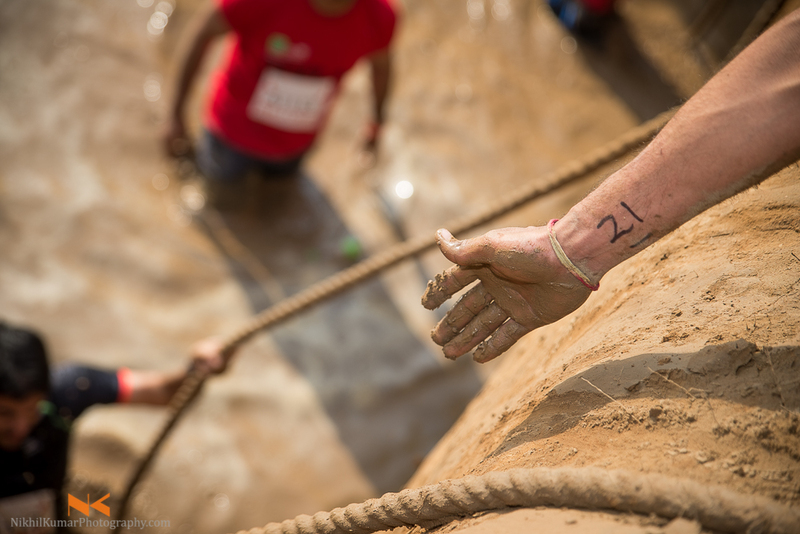 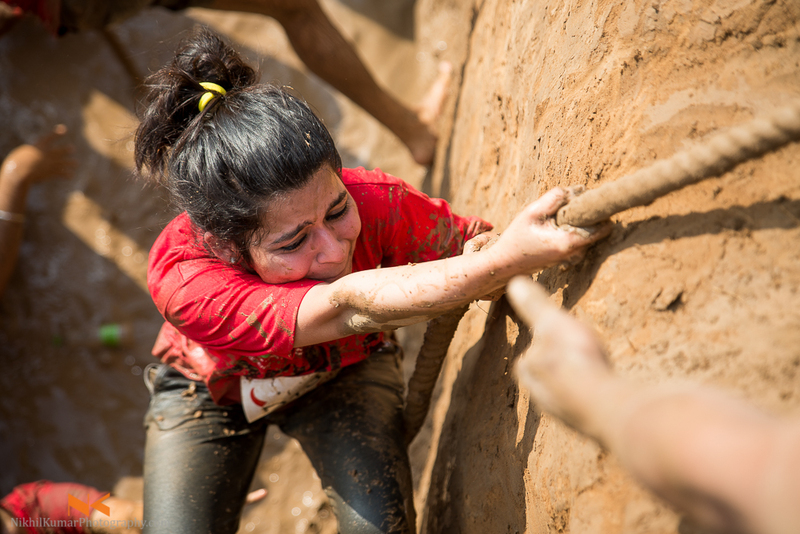 It is a commando styled run where participants cross obstacles made of ropes, barbed wires and various other hurdles to reach the finish line. 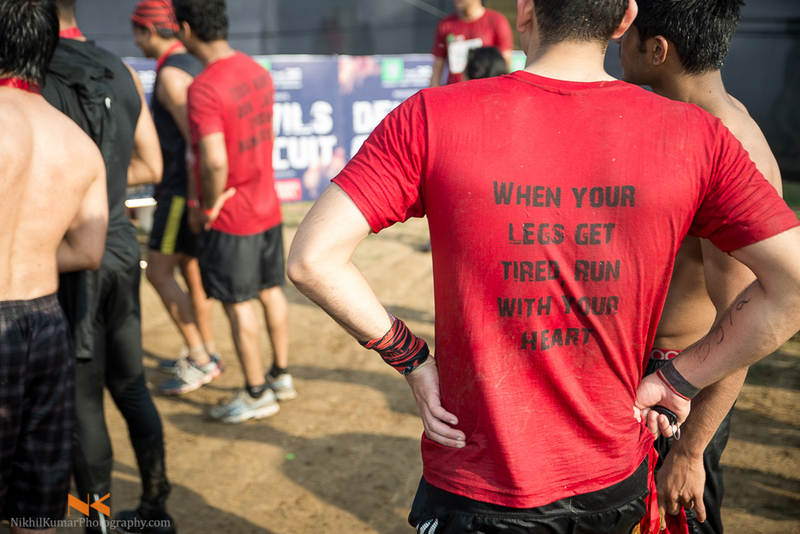 There are primarily two categories, one for professionals and other for amateurs who want to run the course for fun. 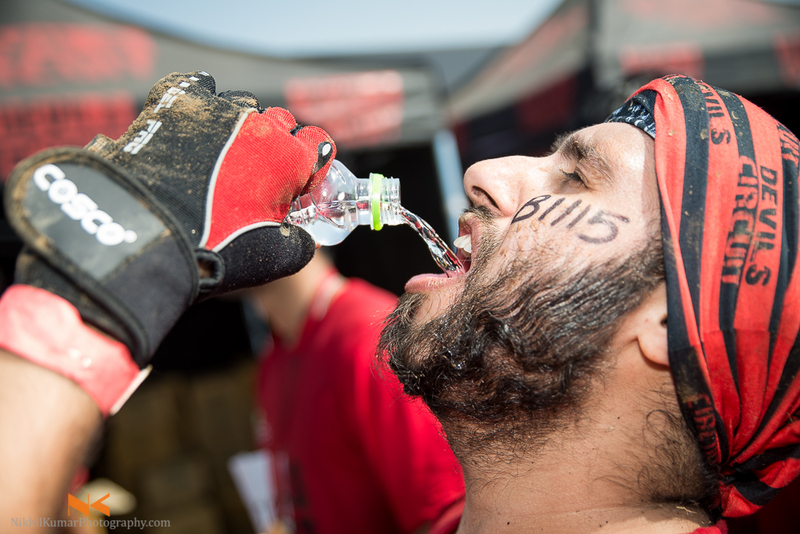 At the finish line every participant is treated with a medal and energy drink/Beer. 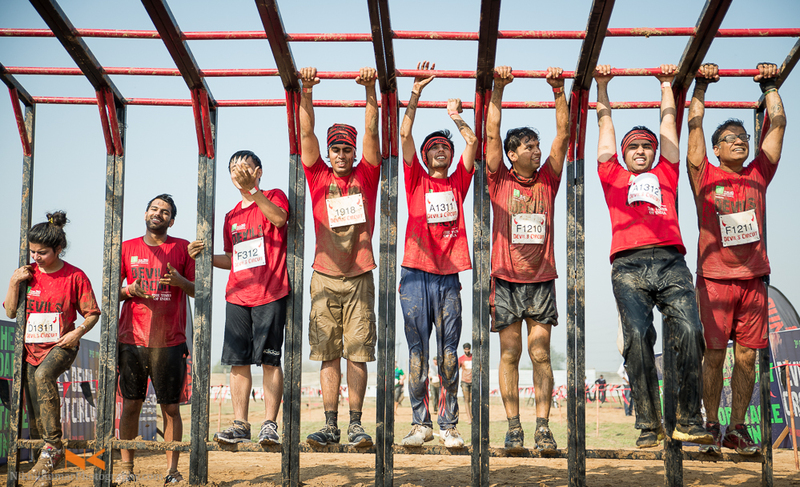 The run witnessed a lively atmosphere and it was a welcome break from the corporate fuss.